Why a photo of my daughter with electrodes? I used to drive with tears in my eyes and a lump in my throat as I left work early some days knowing my epileptic 5-month old was having more seizures. If you read this true but little story about life, the photo will make more sense. Working at a coffee joint, I suppose, is quite like being a hair dresser. You are in the service business, so you’re completely surrounded by regular customers whom you end up getting to know in the short time span you’re providing a service to them. Nothing new. I know we all know this. But, those minutes you spend with each customer can provide a positive or a negative impression, and can lend to a good or bad day. 11/17/14 scenario 5:45 a.m. Customer A drives through the drive-through to order her regular coffee. Nothing new, except she apparently cut off the gal behind her and the gal behind her has made it quite obvious that she is completely ticked off. Customer A expresses her guilt and pays for Customer B whom she cut off. Paying if forward, changing customer B’s start to the day; or so she hopes. Customer B drives forward as customer A drives off. Customer B is completely fuming and with expletives flying, arrogantly says, “well, that B**th cut me off, she SHOULD pay for my drink”, and continues to express rage, regardless of the free drink. 11/18/14 follow-up 6:30 a.m. I learn that the customer A, who paid for her road error, was driving in tears, hence the cut off. Apparently she had just come from radiation from her cancer treatment. She felt horrible and in an emotional state at her circumstances, ACCIDENTLY cut off customer B.
I was 17 when I experienced road rage, that ended in murder. Murder. Murder over getting cut off. I was managing a restaurant. I had just closed up shop, and it was around 10 p.m. I got in my car, and pulled out onto the main road. I was directly behind two vehicles who were weaving back and forth. My first thought was that they were friends messing around, so I was careful to keep my distance. As I saw my opportunity to pass by them, I could feel the error I made in thinking they were buddies. It was apparent to me as I began to pass them both, that it was clearly road rage. As I began to drive downhill with them in the right lane, 2 car lengths behind me, a couple of gunshots pierced the air. A chill went up my spine, as I rapidly ducked, hoping to avoid any cross fire; and swerved into the left turn lane. As it was just the three of us in this experience together, I think I was in disbelief as I glanced in my rear view mirror in time to see the first car swerve off the road, and the last car make a sharp U-turn and go speeding back up the hill. I was in complete shock, scared, and did not stick around. I must’ve looked ghostly as I drove up to my home and repeated the scenario to my parents; who decided we should go together to check in on the car that swerved off the road. A possible 15 minutes passed by, with the sound of sirens in the air. As we left our residential track, there was one street that was packed with emergency personnel. We proceeded to the area of the shooting, and the car was gone. Thinking the two were related incidents, we drove back to the chaotic scene and I was apparently sole witness to a murder; caused by road rage. Stupid road rage. This person destroyed a man’s life; an entire families life. This man was in his 30’s, and engaged. It was around Christmas time and his fiancée was in the passenger seat as her husband to be was shot and killed; over stupid road rage. I learned my lesson that day, and it’s carried with me to this day, as I get on the road. You never know what someone is capable of during road rage. You never know what someone is dealing with. You never know how short life can be. It’s best not to tailgate. It’s best to let someone who has cut you off, just drive by without following them; chasing them down to teach them a lesson. It’s best to drive as safely as you can. Moral of the story, we are surrounded by SO many people in this world. Some times our paths cross and sometimes they don’t. While we are in a car, we have a relationship with everyone else on the road. That relationship is confined by a cars length, sometimes more. We do not know what each person is dealing with inside; their life experiences, or their trials or tribulations. When someone cuts you off, maybe they are dealing with cancer, a passing of a loved one, rushing to get their ill child from school…..so many scenarios. Regardless, we are all in this life together, and we best try to realize we are all coping with something. Drive responsibly, pay it forward, and accept that people make errors. Four months ago we left all we knew behind to give our family a fresh start with a slower pace; in hopes to focus on dreams instead of living as robots. This adventure has taken the wind from my sails at times, at the hardships and challenges and the financial struggle. But, with this move we have gained so much more than what a dollar could pay for. My girls have become the best of friends. They have never gotten along as well as they do now. Time that was once spent commuting is now used for family time; soccer scrimmages, visiting with family, sitting by an open fire. This change has slowed me down in ways that were necessary. The constant chase to beat the clock and fit in as much as I could in the hour between picking up children, is gone. I was always strung up so tight that I didn’t feel like I could fart sideways. Even as hectic as we lived, we still fit in valuable family time, but it was often so rushed. It feels so good to slow down. So good. I’ve sat in traffic twice in four months. Twice. Something to be said from my daily commute of 15 minutes to work, that actually took 40 minutes due to bumper to bumper obnoxiousness. Racing the clock. Heart beating and face aglow with rage due to stress; no longer there. Yes, we miss our friends. We miss sidewalks. We miss the beach. We miss our church. What is lost is also gained. We have been meeting new friends. We have the rugged climate a hiker dreams of. We have lakes upon lakes upon lakes to explore. We found a new church that has been feeding us the word just as the one we left; challenging us the way we desire to live. Taking the risk to continue the pursuit of what truly matters. As a parent, my time is super valuable in everything I choose to fit into all the minutes in the day. The time invested in my children is such a huge deal, that I often times put myself last in order for getting personal time or taking care of my own needs. If you are a parent, I am sure you can relate. Not to sound cheesy, but our children are our future scientists, our doctors, our teachers, our engineers, etc. The time you put into motivating your children, building their character, or even challenging them to grow in other ways, is worth more than anything. It is one of their basic necessities, in my mind. My husband, author of “Oh, Sully!” is currently raising funds through a social campaign network called Kickstarter. In his first book, his moral based story addressed self acceptance and acceptance in others. With this book, Sully and His Bike, his aim is to motivate kids to never give up. His illustrations are so profoundly entertaining, and his story so emotionally connective. I just ask that you please take a look at the video in hopes that he can be funded for his new book. Even sharing the link helps more than you can understand; it gets the word out to people we have yet to connect with on a personal level. This world runs better when we help strangers, friends, family. It is our goal to share these wonderful stories with children outside of our own. This cute new book also meets a personal/business goal of ours. Through our business Tree Swing Press (http://www.treeswingpress.com), we recently started a campaign to give back to the community; to children in need. 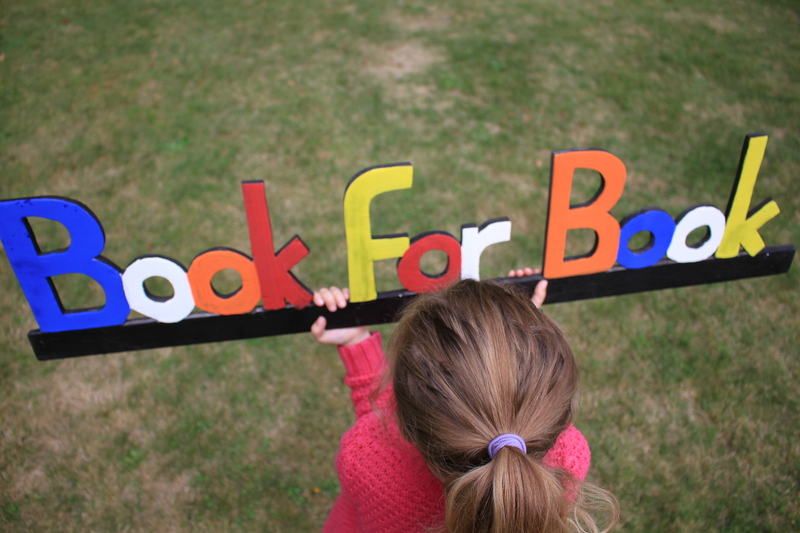 For every book sold online, a book is donated to a child in need. This campaign is called Book-for-Book. His first donation will be in January while he is on a month-long tour visiting schools, stores, and an annual author’s event. Additionally, he is currently training for our second campaign we call Border-to-Border. In the spring, he will be running from the Canada border to the Mexico border in hopes to promote literacy. So your help allows Sully and His Bike to created, along with bigger aspirations of donating to kids, and spreading literacy. We are hoping that your enthusiasm towards this book is contagious and your willingness to share the link helps us to meet our goals. Please help us spread literacy. A favorite thing of mine to do is develop recipes. I love getting creative in the kitchen, and look forward to the outcome. One important word of advice given in culinary school was….experiment. Sometimes things turn out great, other times you go back to the drawing board and make alterations here and there. In the end, it only helps to make you a better cook. * 10 tamale corn husks, soaked. 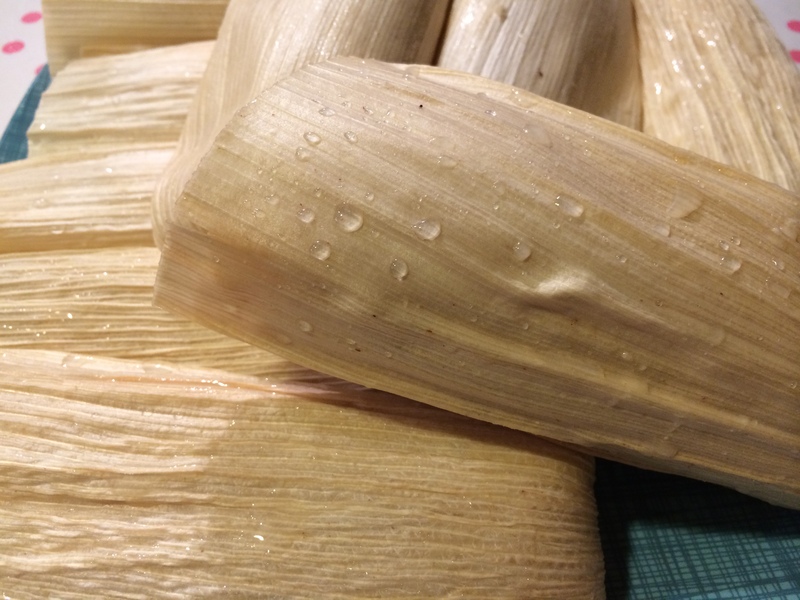 Soak the tamale husks in warm water for 3-5 minutes to soften. Prepare the filling: In a saute pan, caramelize onion. Add orange zest, fennel fronds, and minced apple. Saute for 7 more minutes. Add a pinch of sea salt and vanilla extract. Then add pureed pumpkin and 1 tsp. brown sugar. Saute for 3 more minutes. Prepare the tamales: Place husks flat with pointed tip towards you (almost like a triangle tip) and the wider side away from you. 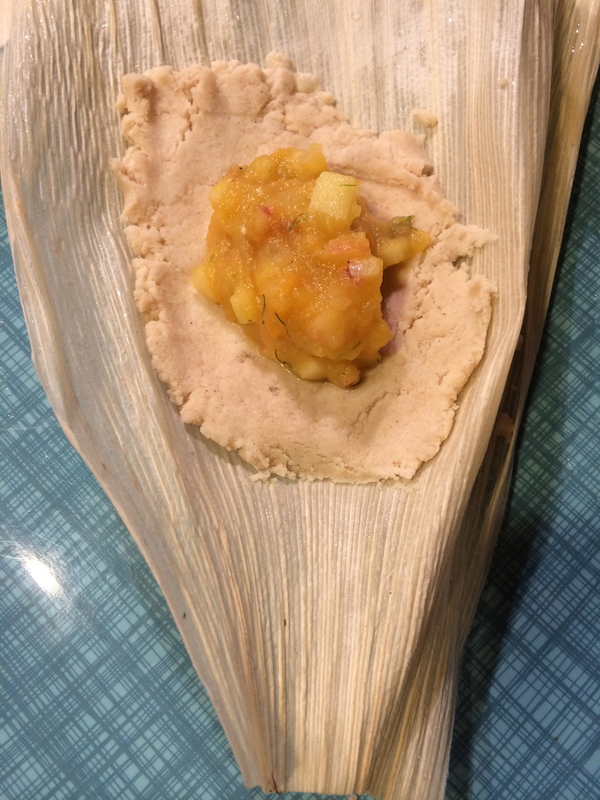 Press 1/8 cup of prepared masa onto the husk and make a flat surface to place the filling. Place 1 heaping Tbsp. onto the masa and then cover filling with another 1/8 cup of masa; encasing the filling with the dough. Take the pointed tip and fold onto the pile of uncooked tamale, then fold one side towards the other, rolling in the process. You can tie the tamales with twine if they feel loose, or keep them piled with the fold on the bottom to prevent unfolding. Repeat this step for each tamale. Cooking the tamales: I have a 30-year-old tamale steamer I use, but I suppose you can use a steamer if there is enough space for the tamales to cook thoroughly. Allow 60 minutes to cook completely due to the pumpkin puree. Otherwise, it will be mushy. I like to accompany this meal with cumin scented pinto beans, Spanish rice, fresh salsa, a side vegetable, and home-made guacamole. Sometimes my recipes derive from requests. Thanks Kerri Kiran for this recipe development. Without failure this go, this recipe turned out quite nice. I love making it into a nice loaf of sliced sourdough bread. 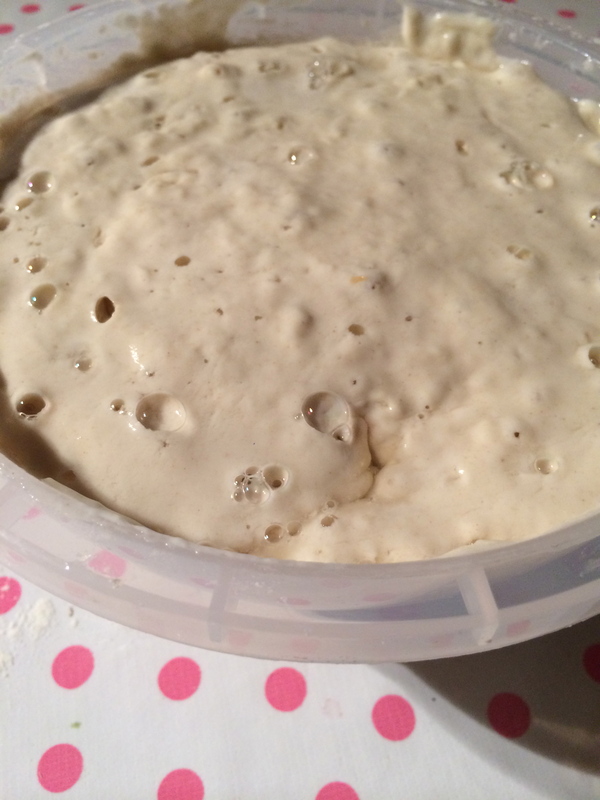 My sourdough starter is 3 months old right now; just a baby. But I intend to continue to nurture it, so it will be around for a while. To Create Starter: In a medium bowl, dissolve yeast in 1/4 cup warm water. Add remaining water and flour and mix well. Place the bowl, uncovered, in a warm place overnight. In the morning, put the 1/2 cup of starter in a sterilized pint jar, cover it, and store it in the refrigerator or a cool place for future use. Leave lots of room for expansion in the container, or set the lid without tightening it. 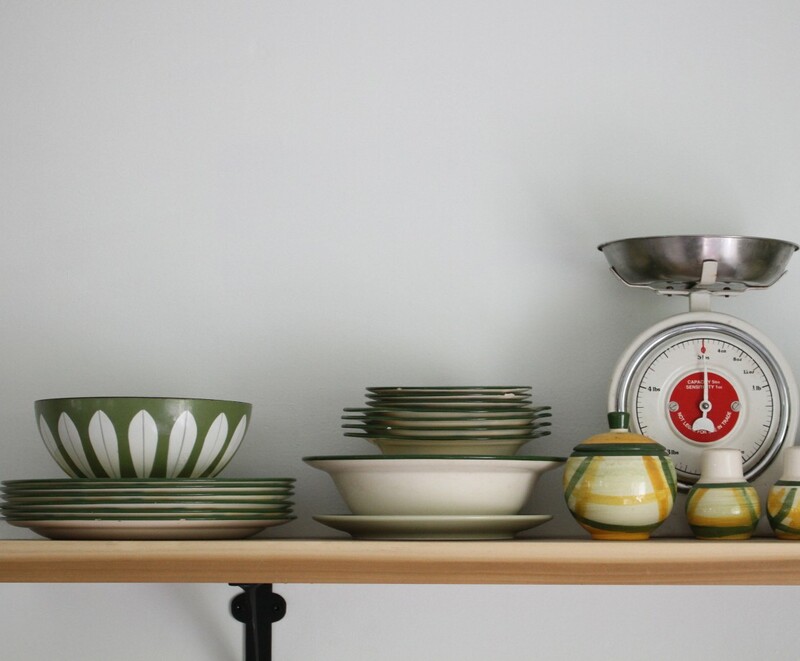 The remaining 3 1/2 cups of starter can be used immediately. Set the Sponge: Place the 1/2 cup of starter in a medium bowl. Add 2 cups warm water and 2 cups of flour. Beat well, and set in a warm, draft free place to develop overnight. In the morning, the sponge will have risen and wil be covered with air bubbles and smell yeasty. It’s now ready to use. To Store the Starter: It will keep almost indefinitely if covered in a clean glass container in the refrigerator. Never use a metal container or leave a metal spoon in the starter. If unused for several weeks, the starter might need to sit out an extra night before adding the flour and water to rejuvenate it. Feeding your Starter: To feed, means to continue to allow the starter to grow for future uses. Each time I use my starter, I add 2 cups of flour, and 2 cups of water. I allow this to sit out overnight in a warm spot, covered. If I am not going to use it right away, I refrigerate it. Mix sourdough starter in a bowl with warm water, cane sugar, and dry yeast. In a separate bowl, mix flour and sea salt. Combine wet to dry and mix well. Place the mix in a parchment lined bread loaf. Allow to ferment overnight. This will allow the mix to rise also. When you are prepared to bake the loaf, preheat the oven to 425 degrees. Drizzle olive oil over the loaf, and sprinkle it with filtered water. This allows for a nice golden loaf and crusty top. Bake for 35 minutes.